Ultracold quantum gases are employed as a source for a variety of quantum technological experiments. Scientists can use them to measure the Earth’s gravitational field, detect gravitational waves, and test Einstein’s equivalence principle with high precision. As these experiments are usually limited in accuracy by how long the ultracold atoms can be observed, performing them in space promises to increase their sensitivity significantly, because the observation times are no longer limited by the gravitational acceleration on Earth. 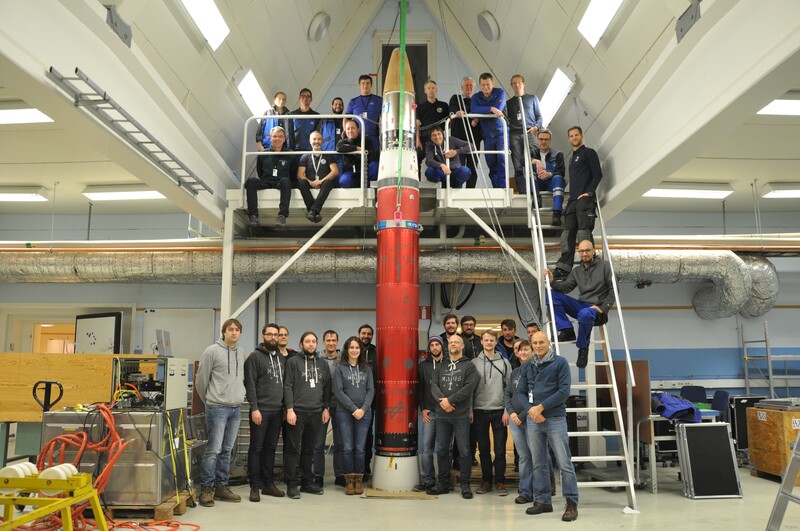 Led by Leibniz University Hannover, a team of scientists from eleven German universities and research institutions, among them a group led by Professor Patrick Windpassinger of the Institute of Physics at Johannes Gutenberg University Mainz (JGU), developed and constructed the scientific payload of the MAIUS-1 mission and collected data during its flight. 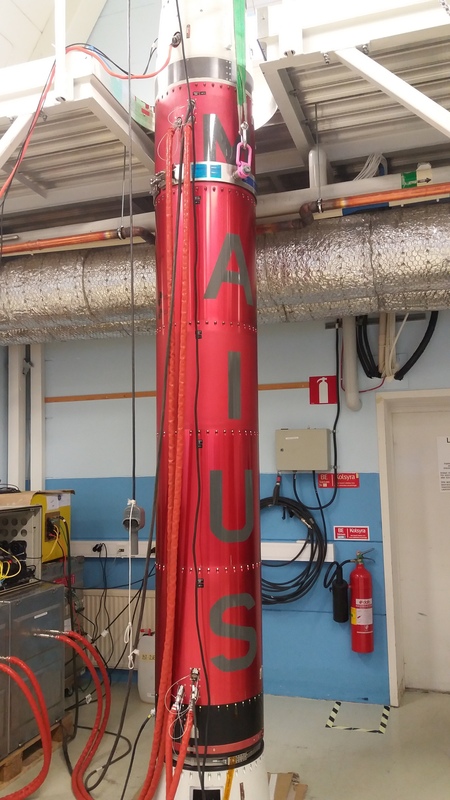 „The success of the MAIUS mission not only proves that the laser system we developed is highly reliable in extreme environments away from the laboratory. It also demonstrates that quantum technologies like those pursued in initiatives run by the German Federal Ministry of Education and Research (BMBF) and in the EU Quantum Flagship program have already reached a very high level of technological maturity,“ said Windpassinger, commenting on the mission. „This should enable us to achieve even lower temperatures, down to a few trillionths of a degree above absolute zero or even lower, in future missions,“ Dr. André Wenzlawski, a member of the Windpassinger group, pointed out. At such extremely cold temperatures, the speed of the atoms is reduced drastically. It is thus hoped that in future missions they will be observable for several seconds, opening up the possibility of precision measurements at accuracies not possible on Earth. The research team has thus demonstrated the viability of their basic method when it comes to experimentally measuring the Earth’s gravitational field, detecting gravitational waves, and testing Einstein’s equivalence principle. Similarly, the findings will be used to plan BECCAL, a joint project to be undertaken by NASA and the German Aerospace Center (DLR) that will involve an experiment using ultracold quantum gases on the International Space Station (ISS). Professor Patrick Windpassinger’s group at Mainz University will also form part of this team.